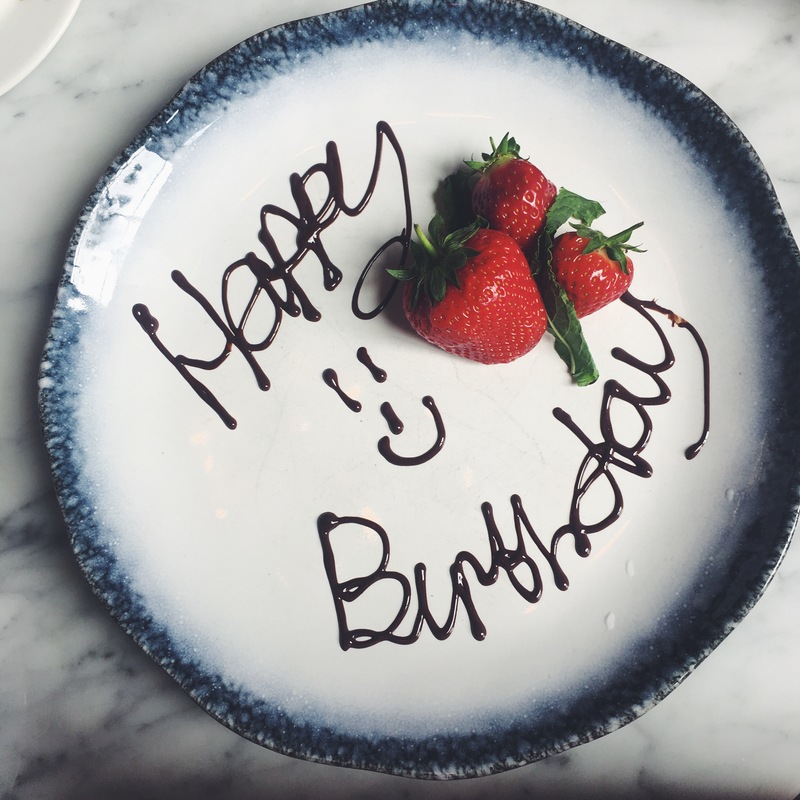 As some of you may know from my Instagram, I turned 26 recently. I had complete dread of waking up on the wrong side of my twenties, which is funny now as it really doesn’t feel any different! I feel exactly the same as I did when I was 25 and I guess that’s helped by the fact I only look about 16 still! Haha! This Moschino bikini is actually life. I love a black bikini on tanned skin (which I will hopefully have during my trip to America in August!) and the metallic writing is just so cool. Metallics are very in for this summer and so this bikini fits the trend bill very well! I had never heard of the brand Mikoh before, but I saw this on the Net-a-Porter holiday edit and knew it had to be mine! For a tee, it is expensive at £90 but it’s now currently in the sale for £62, so is a little more purse friendly. The material feels so luxurious and soft on the skin and not that you can see it, but the slogan is navy blue velvet – how cute! Anyway, I just loved the mantra of this tee as I felt it was so perfect for holiday. 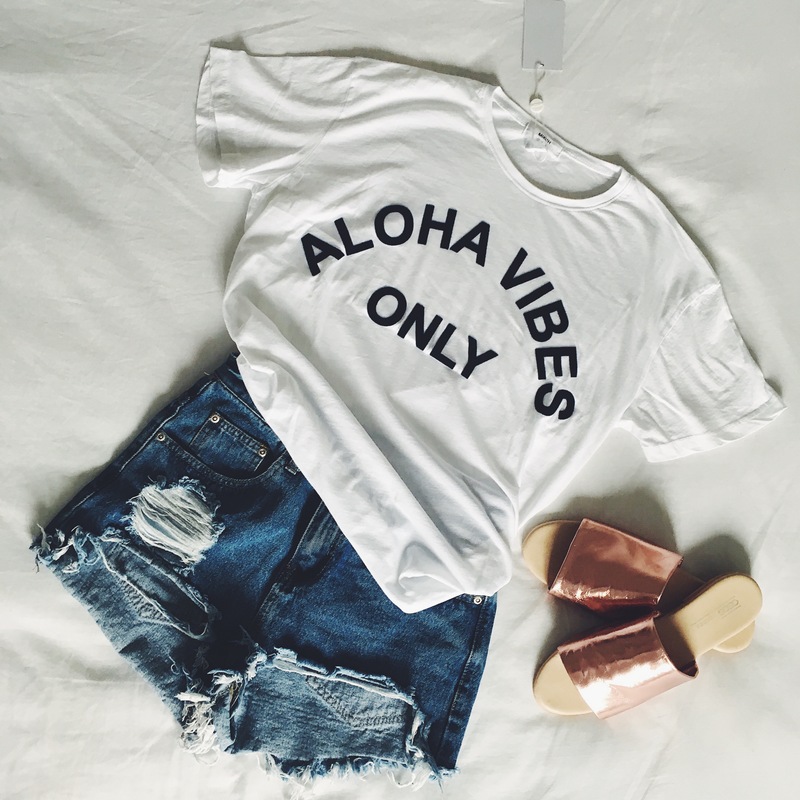 I mean ‘aloha vibes only’ yes please! Most of you will already know that my dad and step mum gave me my birthday present early. After seeing it back in April I just fell straight in love with it and so they bought it for me as an early birthday present. Not to mention I also got a cake and a bottle of alcohol – winning! My youngest sister bought me this gorgeous playsuit from Zara. The print, the frill detail and the wrap over are just so dreamy! 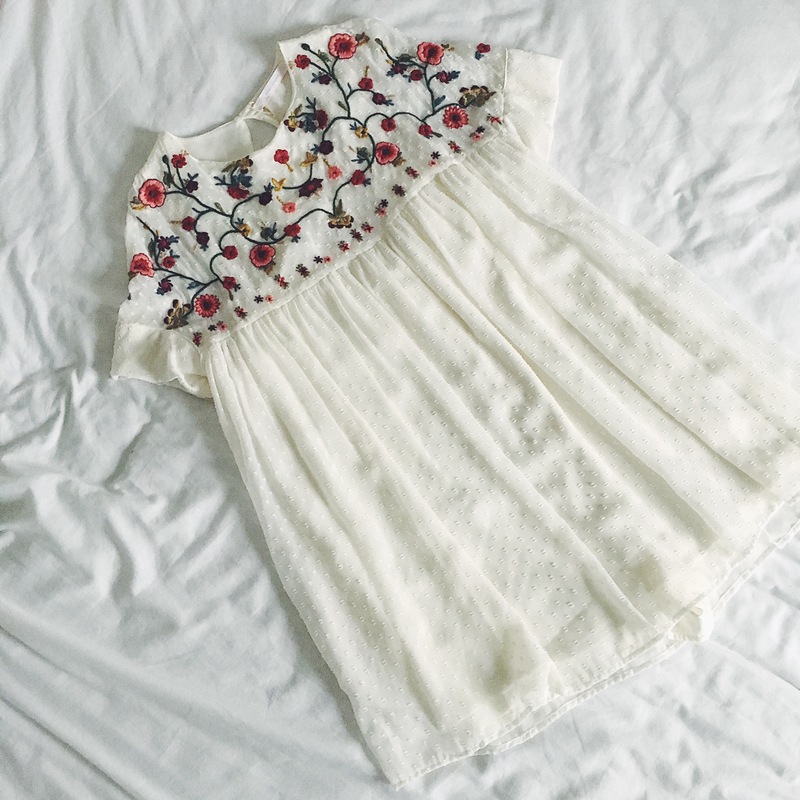 It looks like a Tea dress; which are so in for this season, yet so much more practical as it’s actually a playsuit! Sneaky eh?! My older sister also got me a gorgeous playsuit from Zara. This one has a sheer outer layer, with some beautiful embroidery to the yoke of the item and it’s just super super pretty. 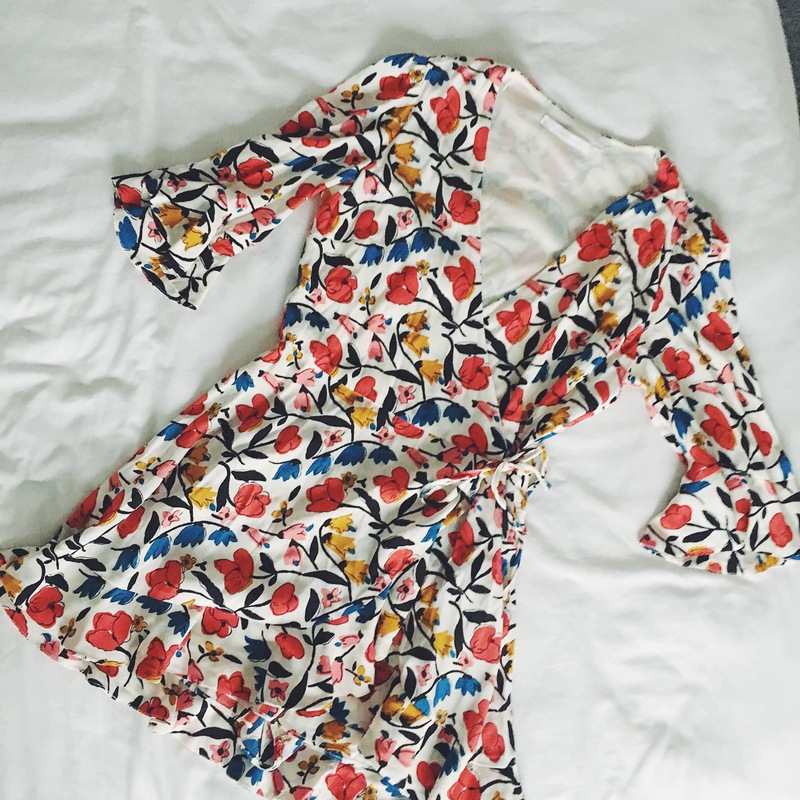 Again, it looks like a dress but it’s acually a playsuit and I can image this being worn whilst I walk around LA, with some super cute sandals! My two beautiful nieces got me this super cool pair of mules from ASOS. 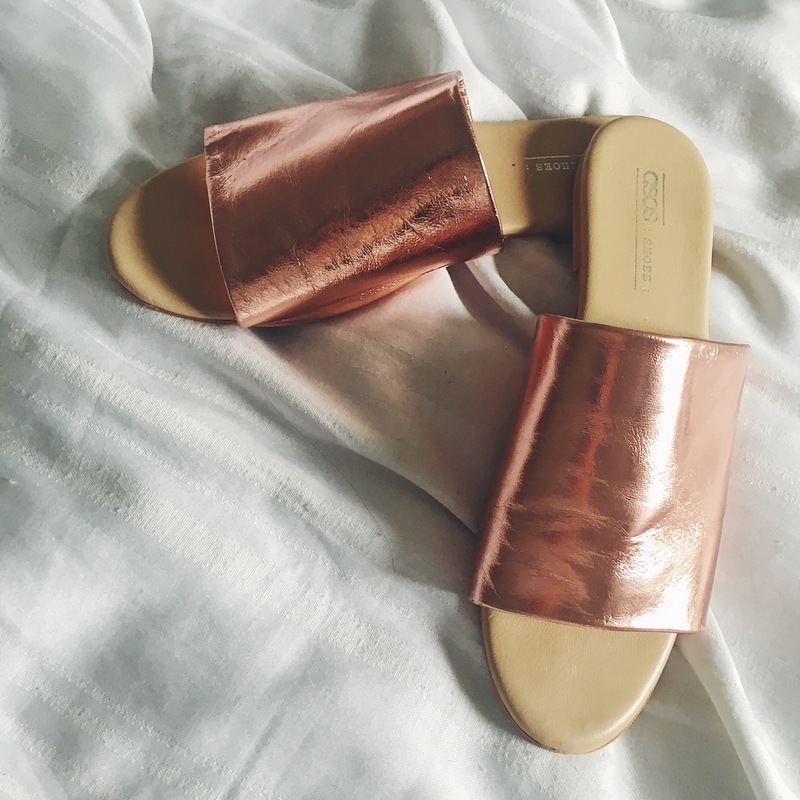 Mules and rose gold, I mean come on, could these be any cooler?! It also helps that they are such soft leather and are incredibly comfy, too! Tom’s parents got me dollars to spend when we are in America and I got money from aunties & uncles/grandparents etc. These are absolute perfection and I am so in love with them! 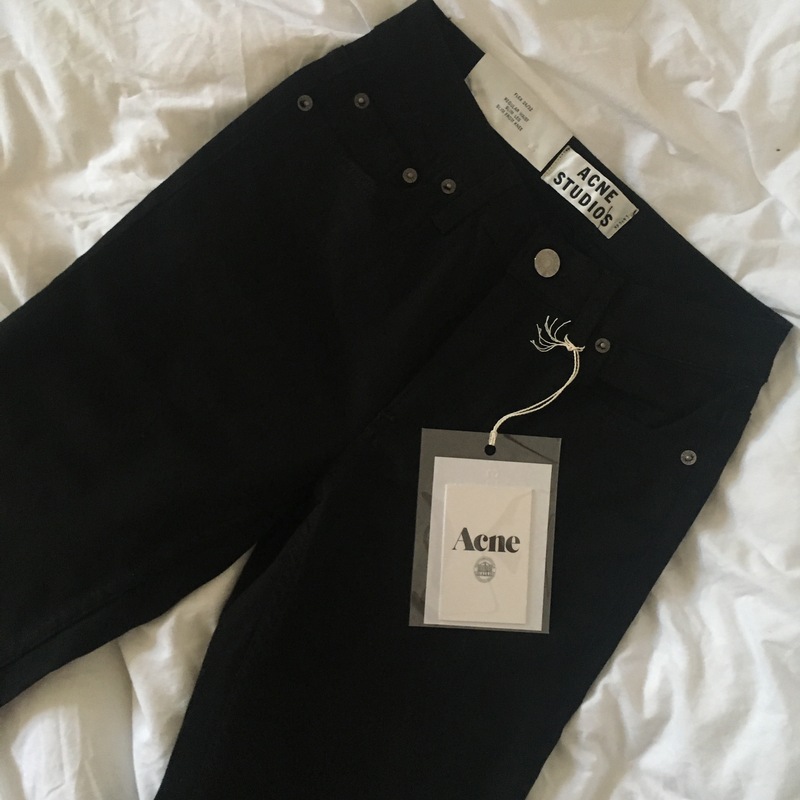 As you all know I live in skinny jeans so I can never have enough pairs. These fit so perfectly and are mid-rise, with a long enough leg that I can turn up if I want to…as I do love a turn up! 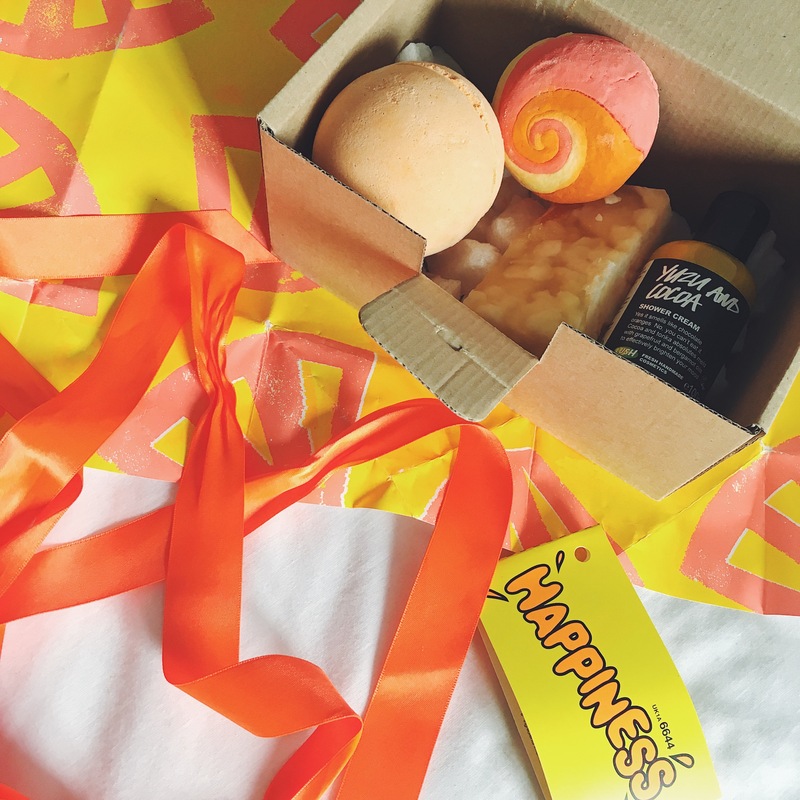 …all of which smell incredible! I love LUSH products so the boy did so good! 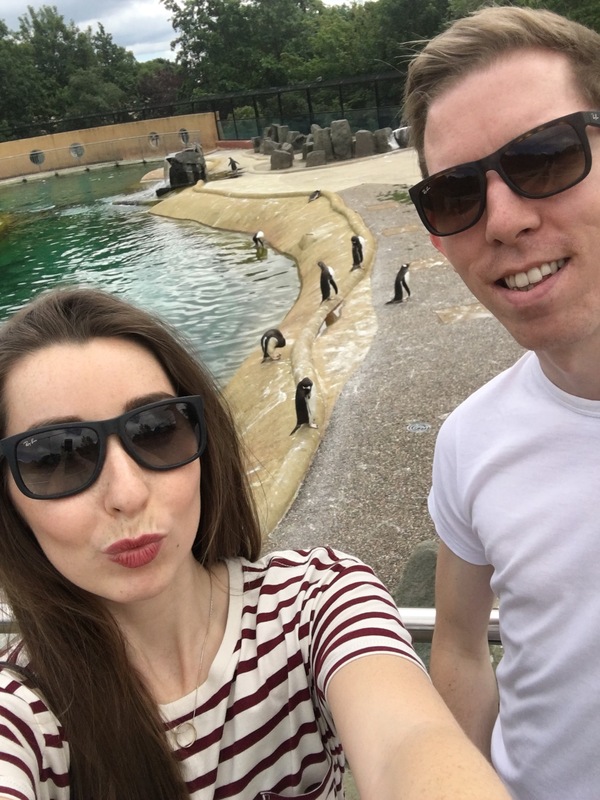 I got a trip to Edinburgh Zoo and I honestly think this is my favourite Zoo in the U.K.! It’s incredible! 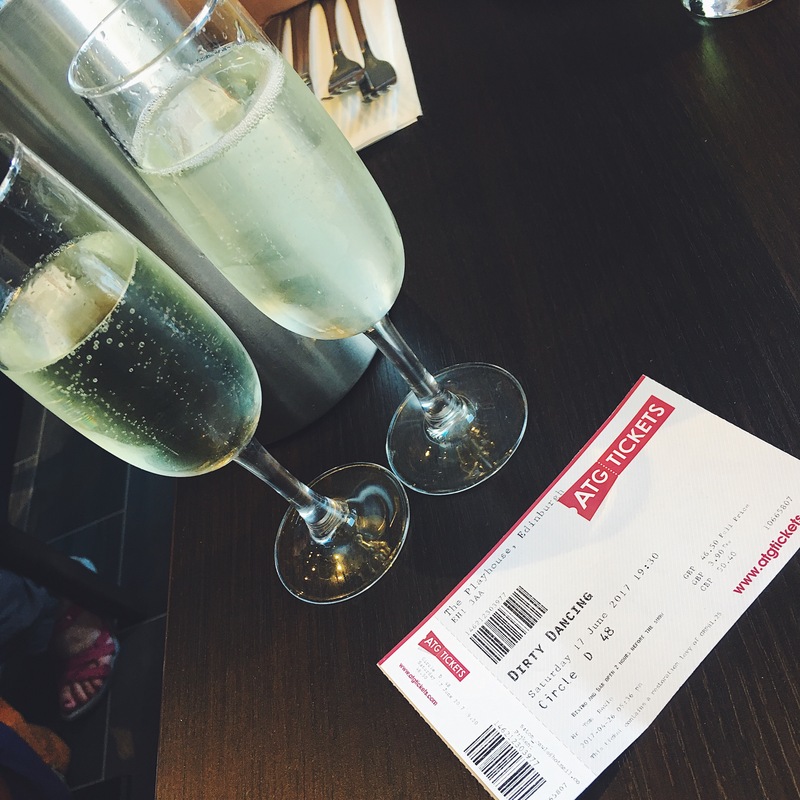 I also got Dirty Dancing theatre tickets to watch in Edinburgh the night before my birthday…and it was incredible!!! Oh and last but not least…I GOT ENGAGED!!! 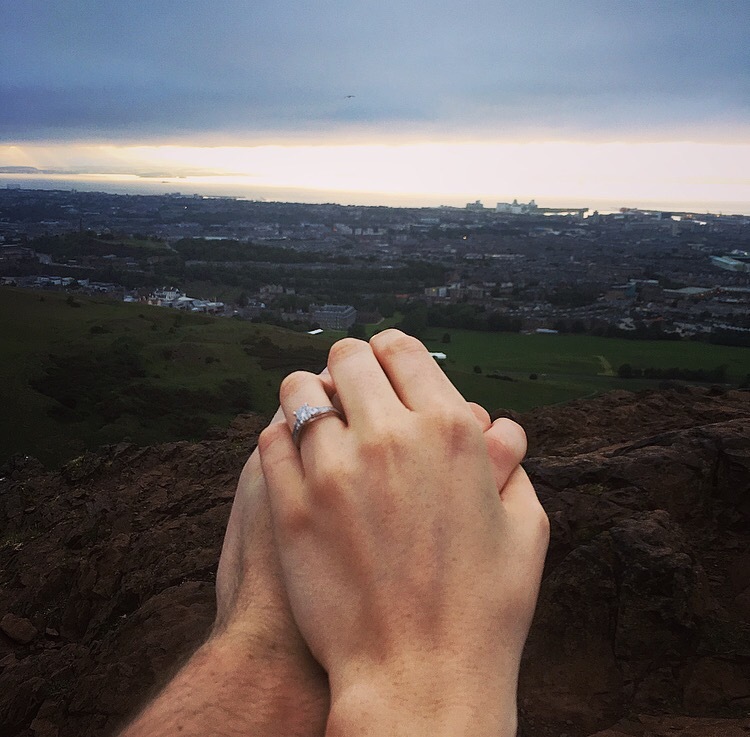 My darling Tom proposed to me during my birthday trip to Edinburgh, at the top of Arthur’s Seat and I am the happiest girl alive!! 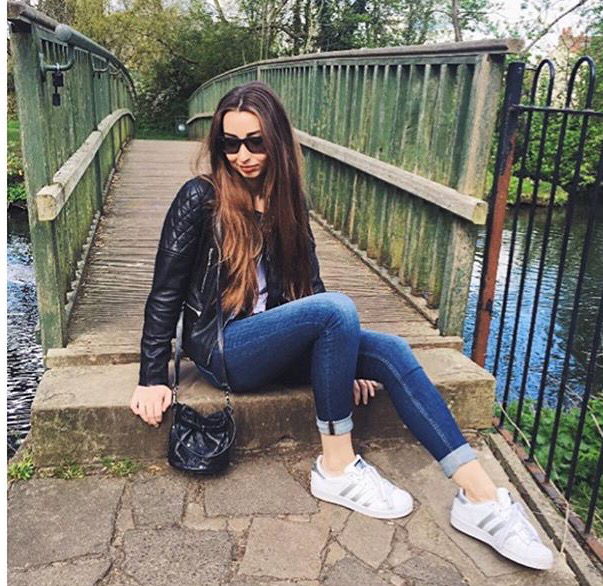 Next OOTD: & My New Chloe Faye!